Everyone needs good quality housing to live and thrive in: having a home is central to every aspect of our wellbeing, from health to educational attainment to happiness. Yet there are 10,000 households in temporary accommodation; 14,000 children who were homeless last year; thousands who live in homes that are overcrowded or don't meet their needs; and many more who are forced to sleep rough, on a friend's sofa, or choose between heating or eating. For all these people, a good home is out of reach. 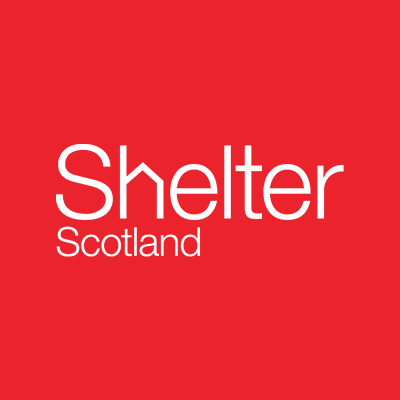 Housing is a human right, and is defined as such within the Universal Declaration of Human Rights, but there is still work to do for that right to be realised in Scotland, and to make sure that everyone has access to a safe, secure and affordable home.